The year started with a sour taste, what was suppose to be a meeting to see what the new year holds. Turned out to be a mere announcement of uncertainty. TROP2 announced that they do not know what is precisely going on. 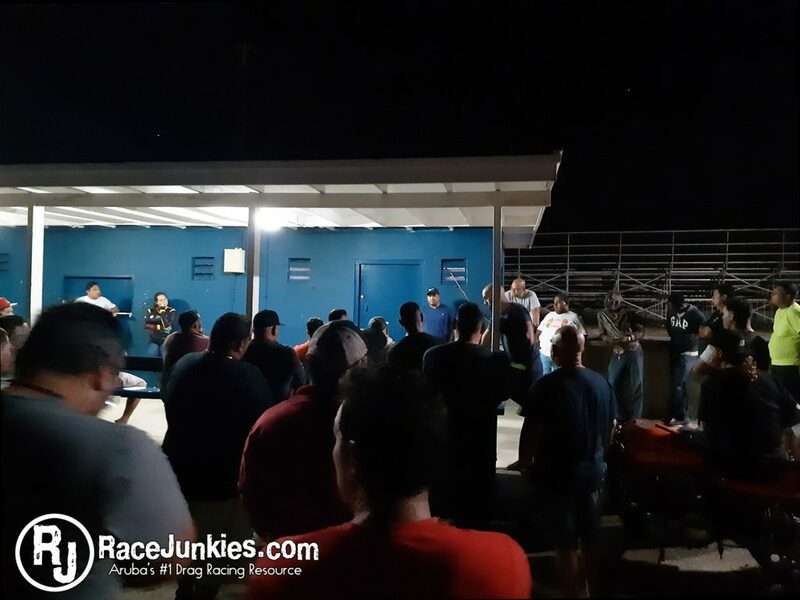 The current foundation that runs the track will not sign or request any permits for the committee that organizes all the events. TROP2 that has organized events in 2017 and 2018. We hope this issue gets resolved as soon as possible. 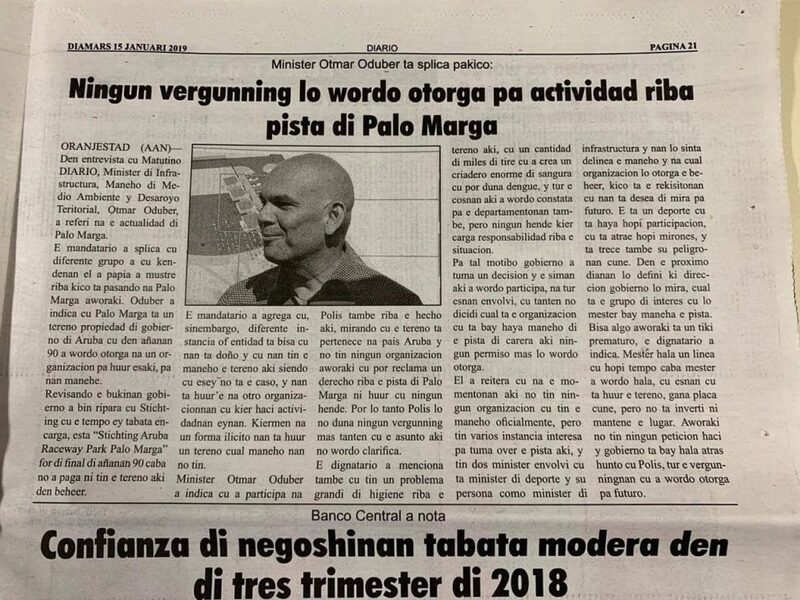 This article was posted in the local papers, stating that the government will not grant any permits for any events at Palomarga until there is clarity on the whole situation of who “runs” the track and who is responsible for paying the fees and taxes. Also who the government can hold accountable is anything goes wrong at the track. The minister in question finally had a meeting with TROP2. Seems to have gone positively.